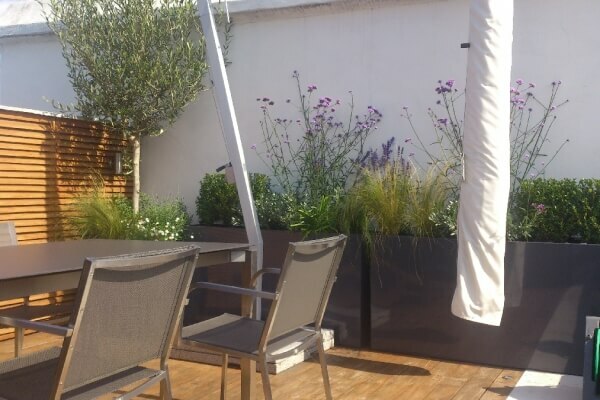 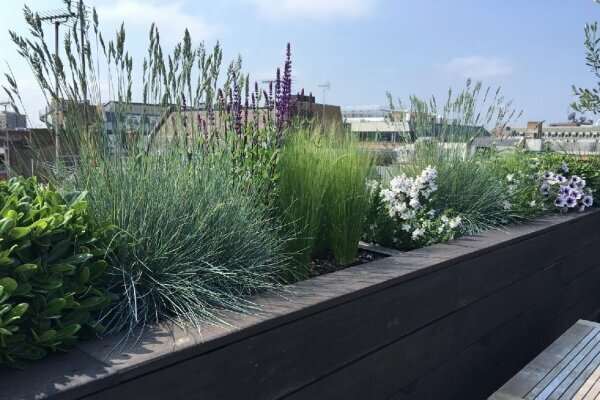 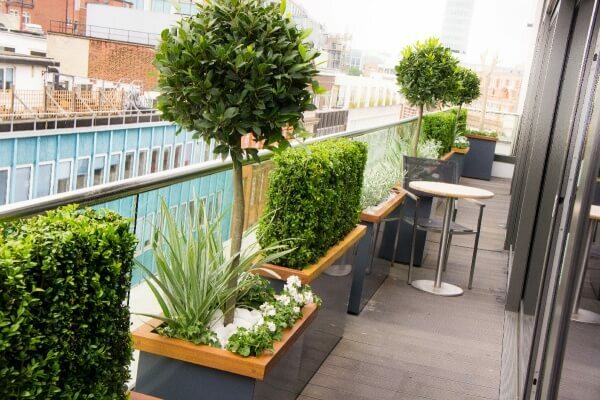 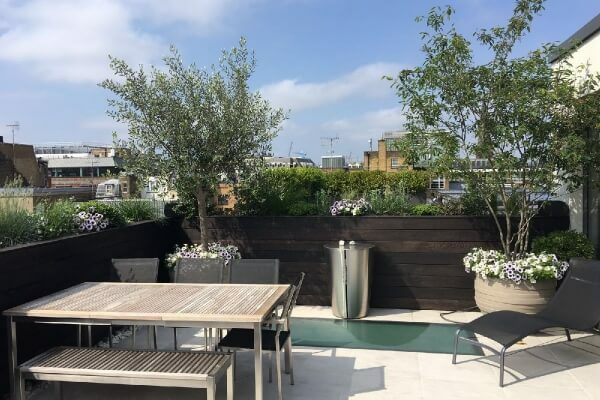 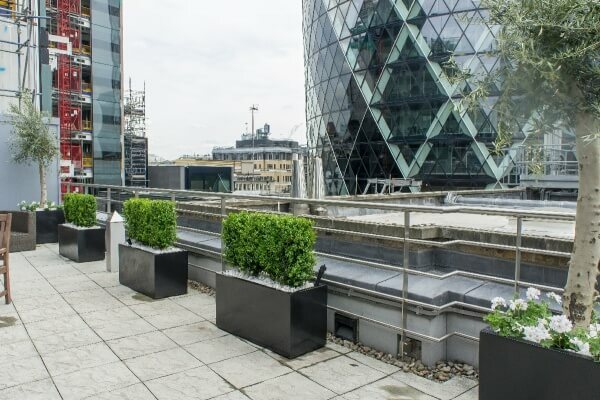 By using our plants, trees and containers we can transform your roof terrace into a fantastic outdoor space and achieve an amazing instant effect. 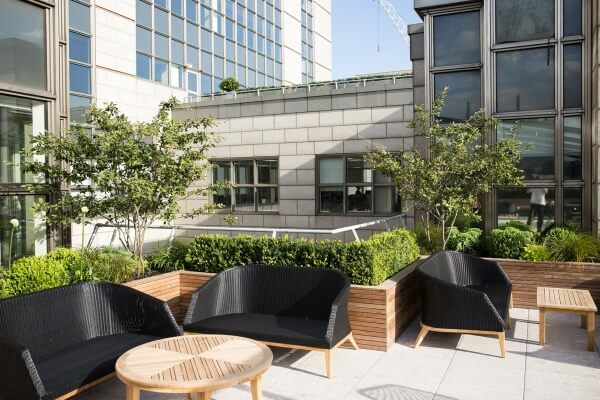 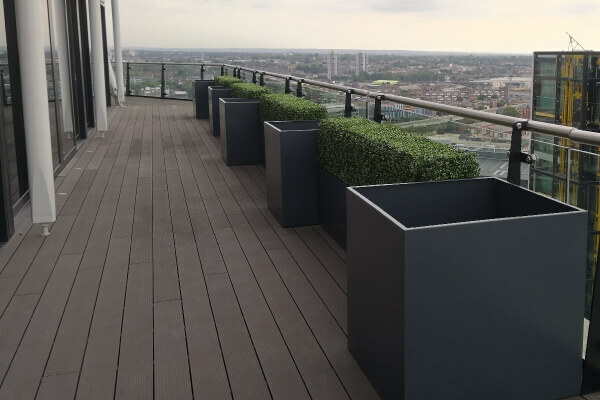 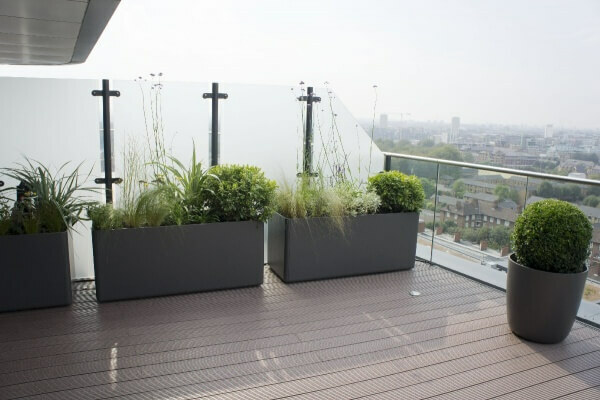 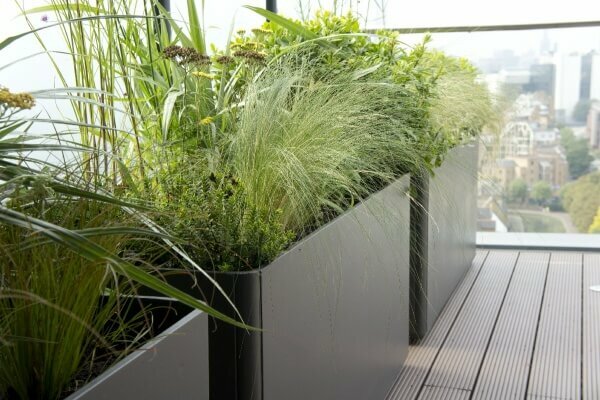 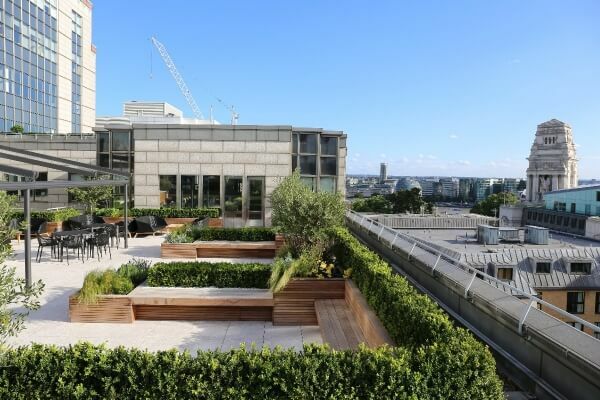 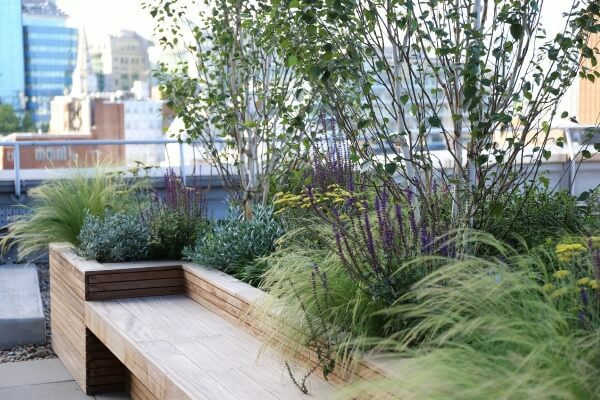 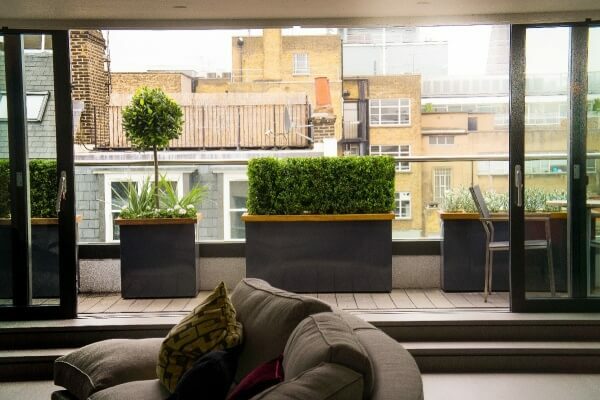 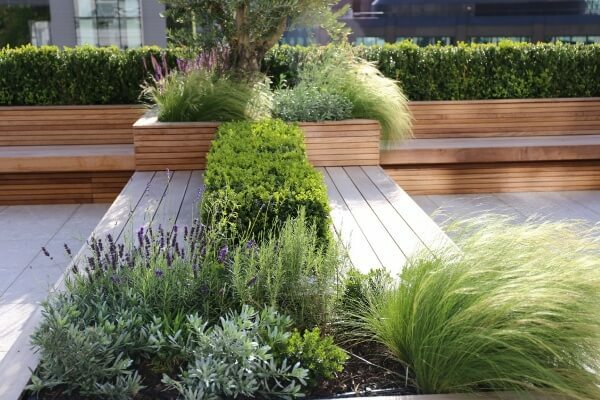 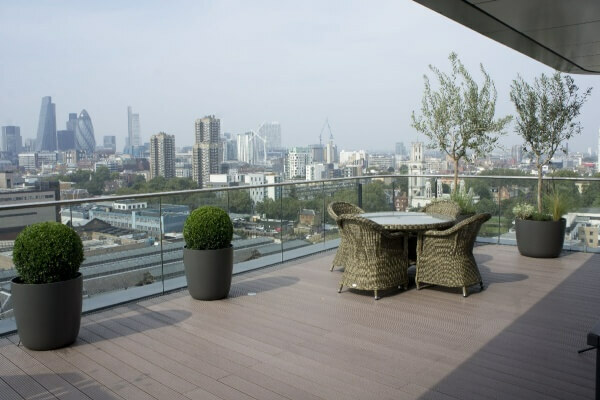 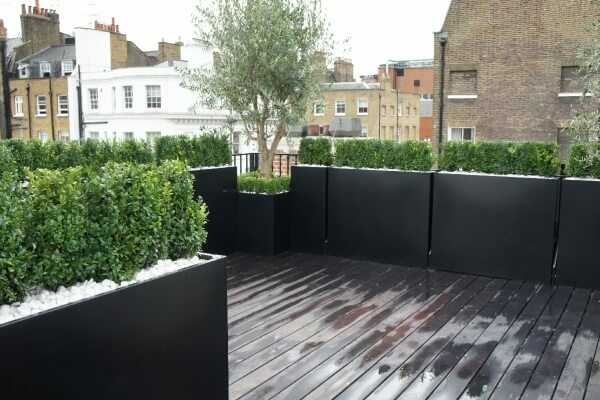 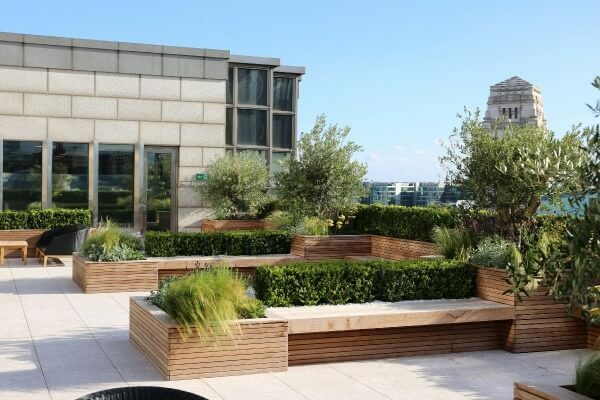 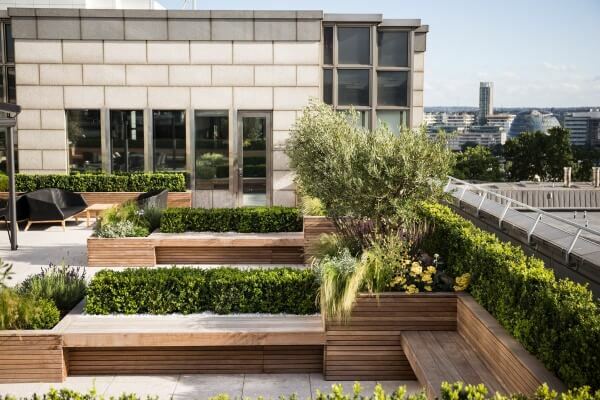 We do contemporary, low maintenance roof terrace design incorporating modern terrace planters and furniture. 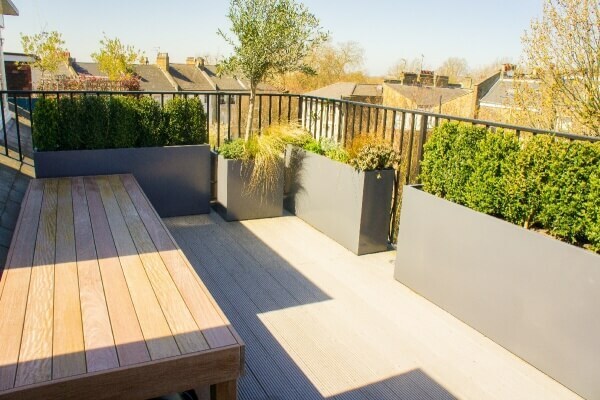 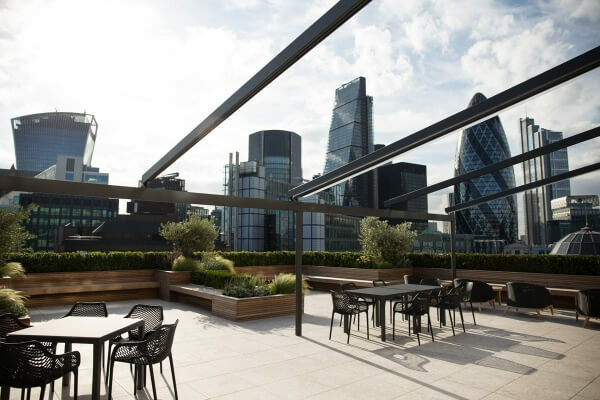 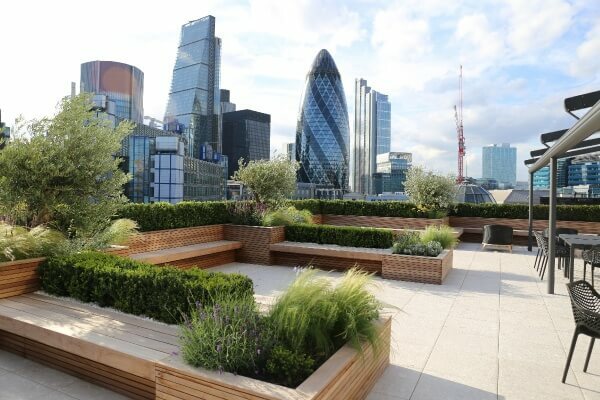 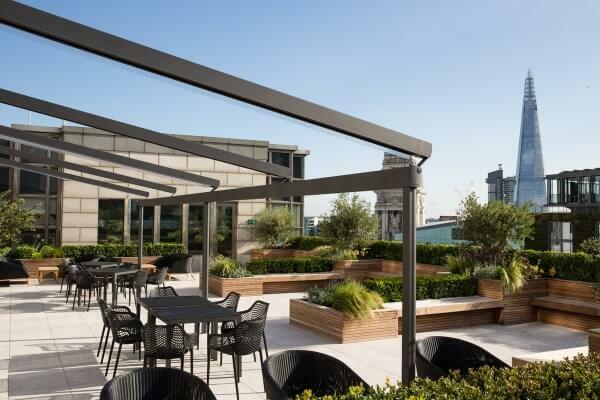 We can create anything from a simple screened area to a complex roof terrace project.